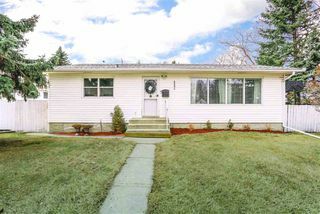 These statistics are generated based on the current listing's property type and located in Zone 22. Average values are derived using median calculations. 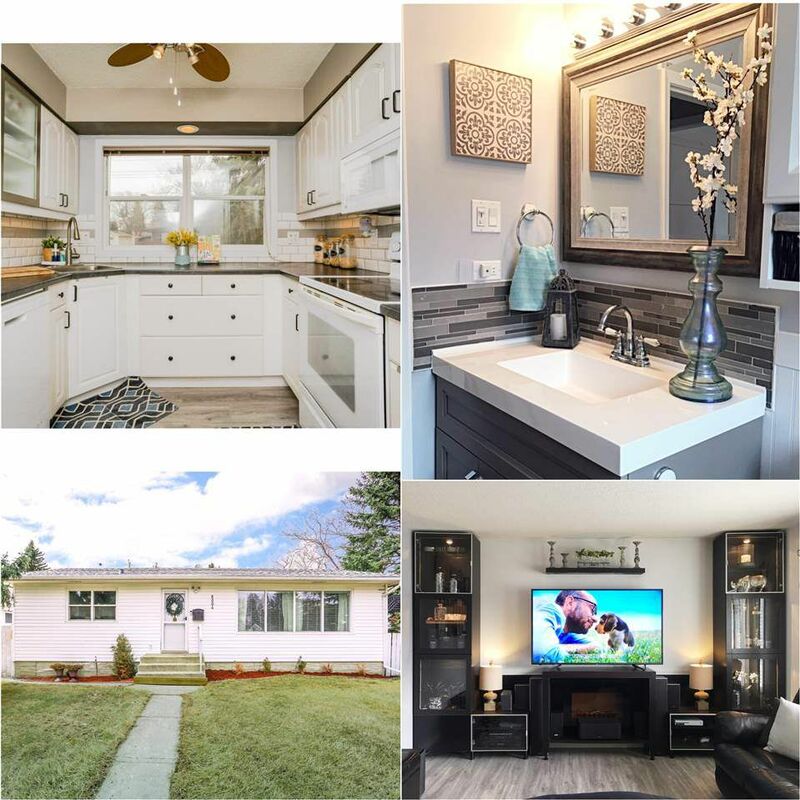 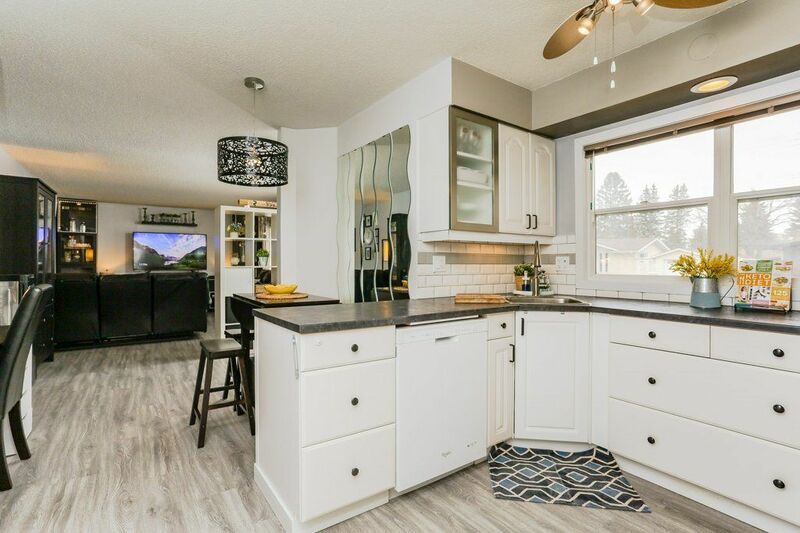 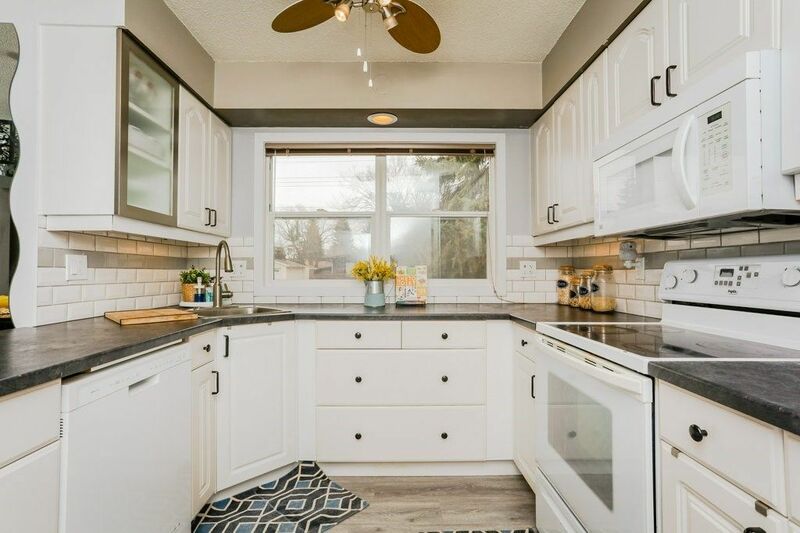 Completely renovated Bungalow in Lynnwood! 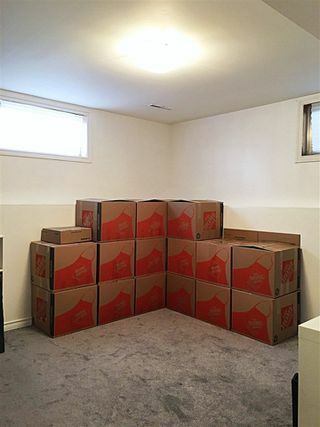 Approximately 1051 sq. 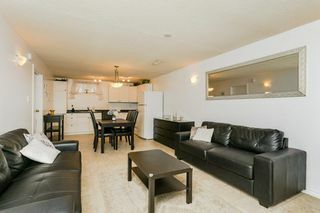 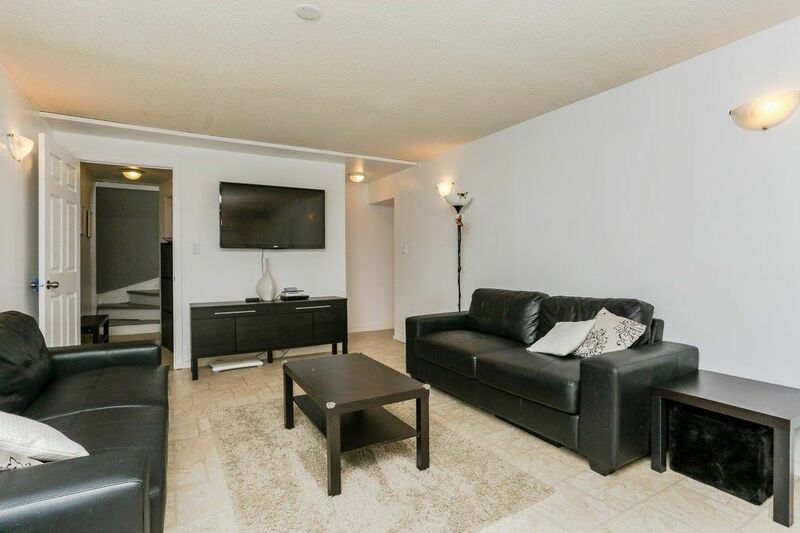 ft. of living space on the main level includes beautiful and spacious living and dining areas. 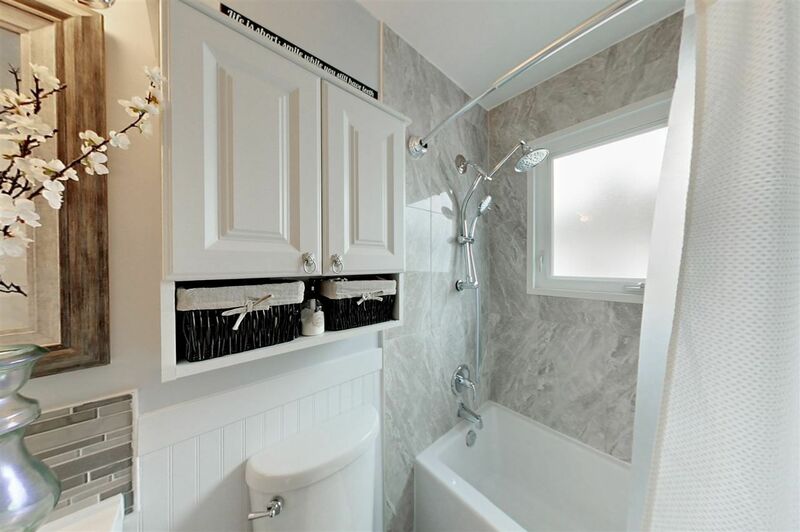 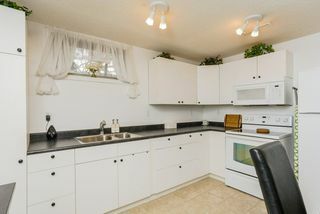 You will also enjoy an upgraded kitchen, new flooring, 3 bedrooms, and a modern 4-piece bathroom. 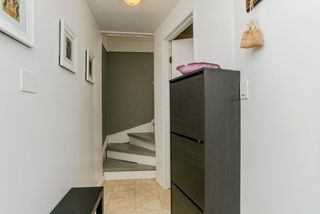 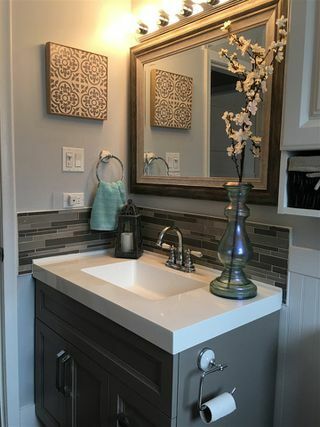 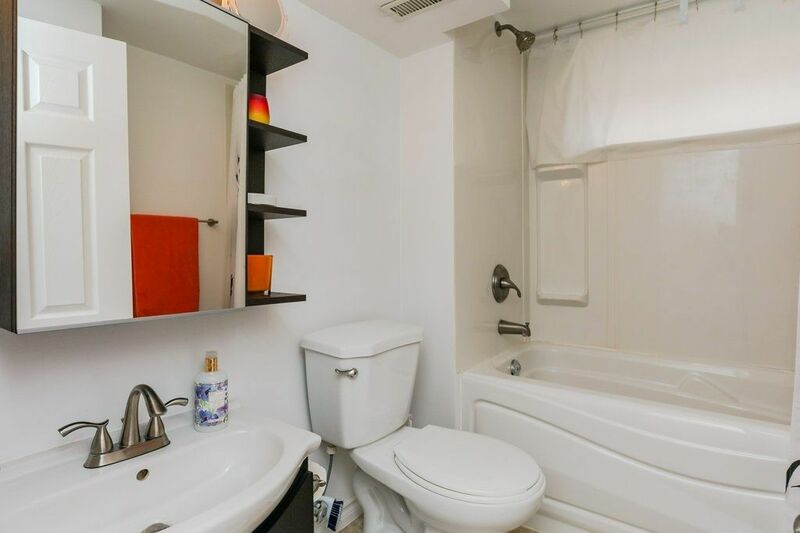 A separate entrance to basement leads you to approximately 950 sq. 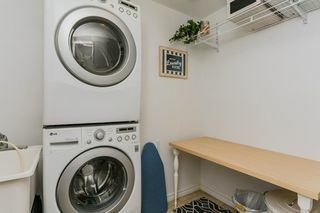 ft. of living space and a shared laundry room. 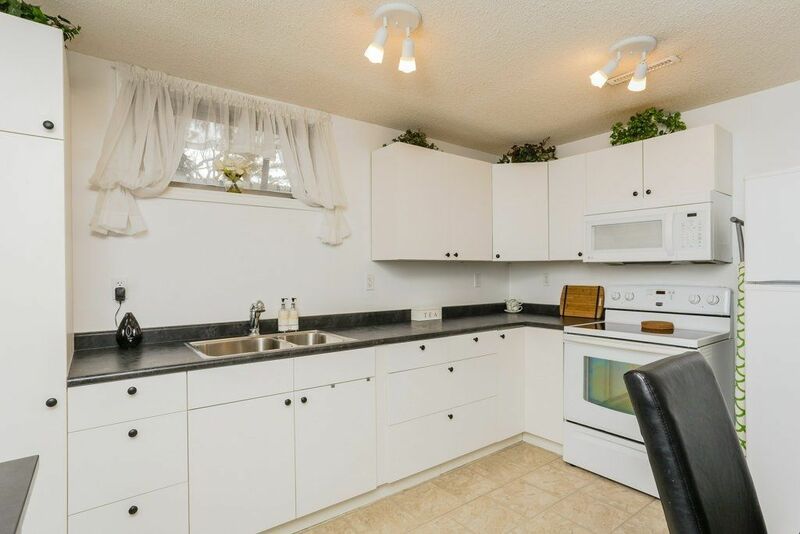 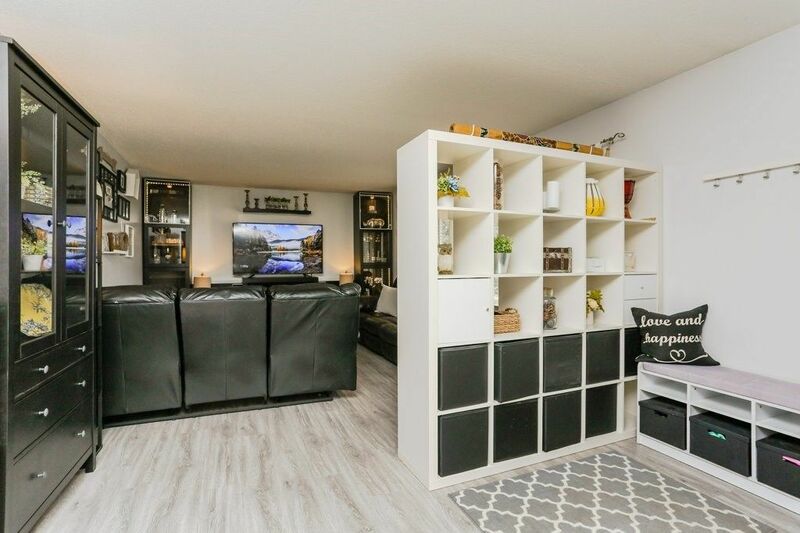 This space includes a second kitchen, living room, and 2 bedrooms! 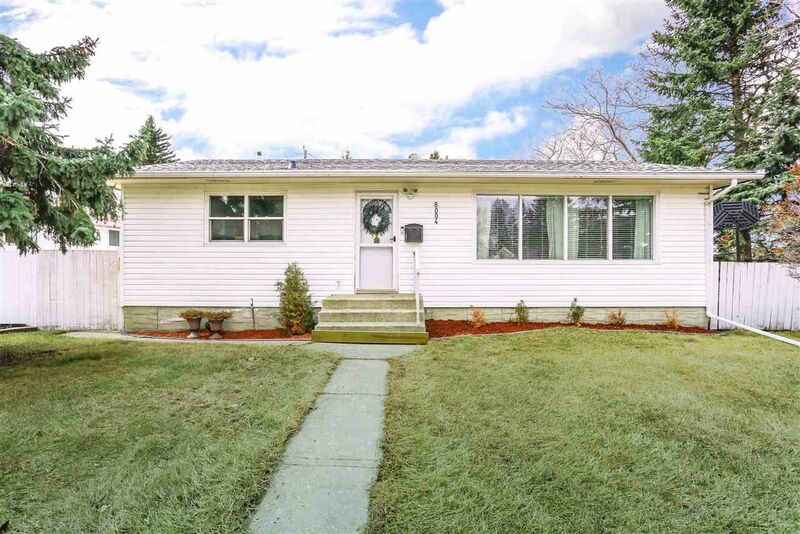 This property features a good-sized single detached garage with ample pad space for parking. 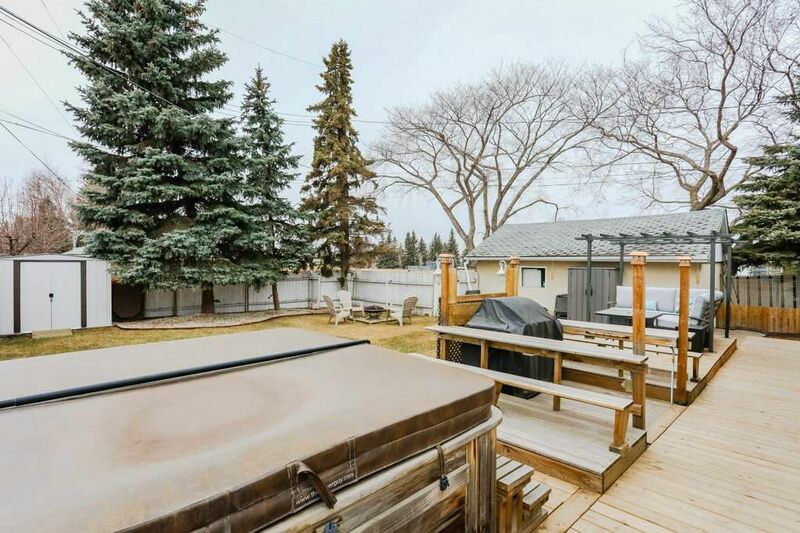 Beautiful large front and backyard, plus a fenced-in RV/trailer parking available. 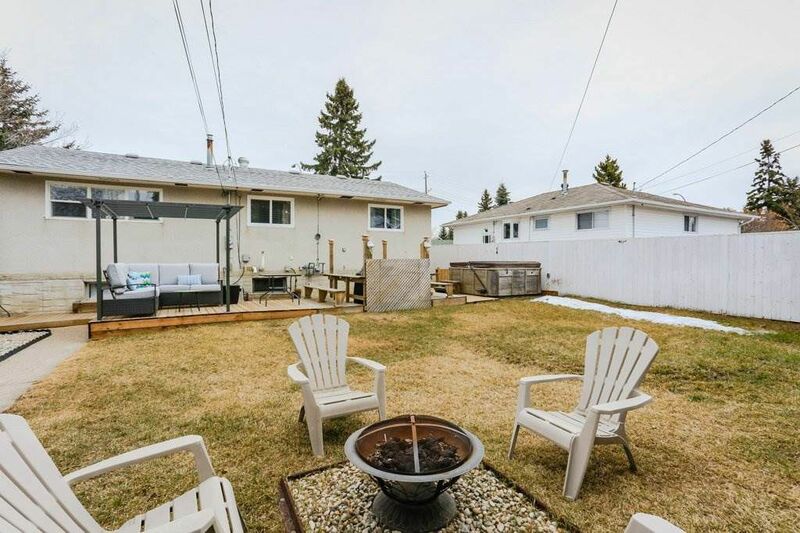 This home has only one neighbour next door and borders Lynnwood Athletic park. 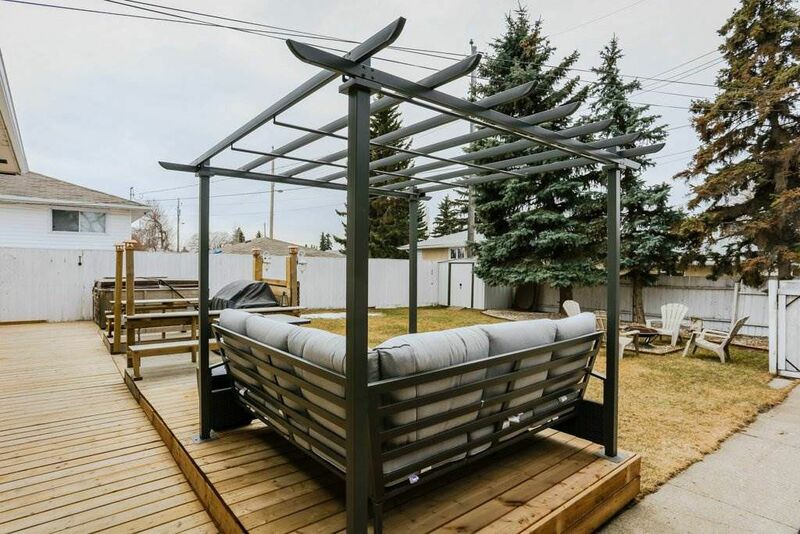 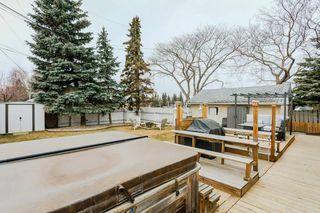 This amazing home is PRICED TO SELL in a sought-after and desirable west Edmonton neighborhood. 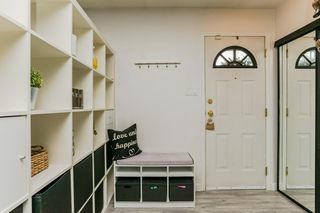 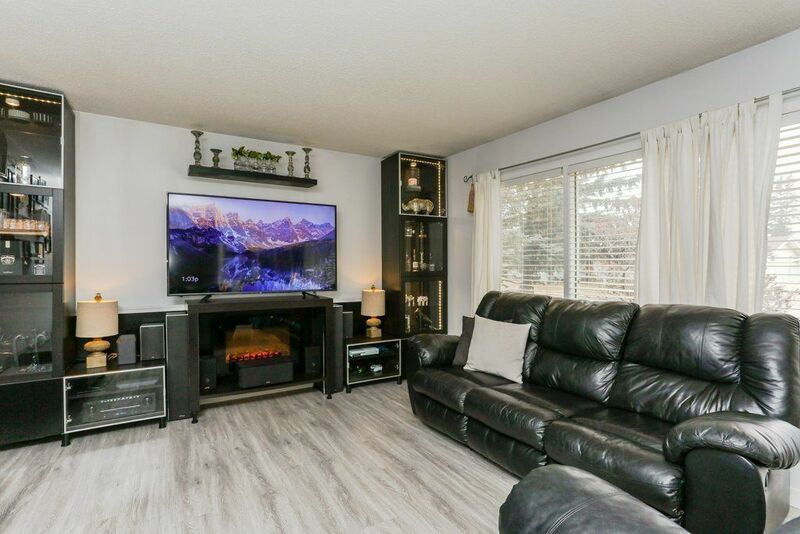 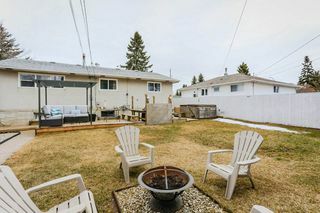 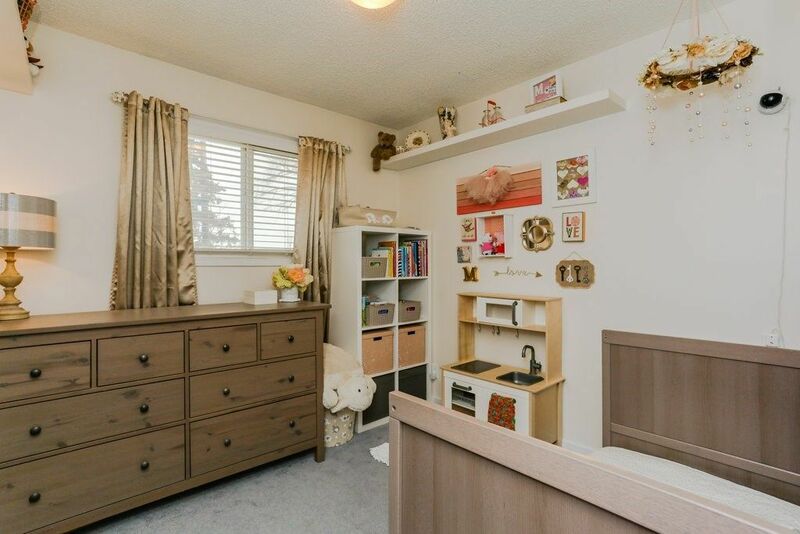 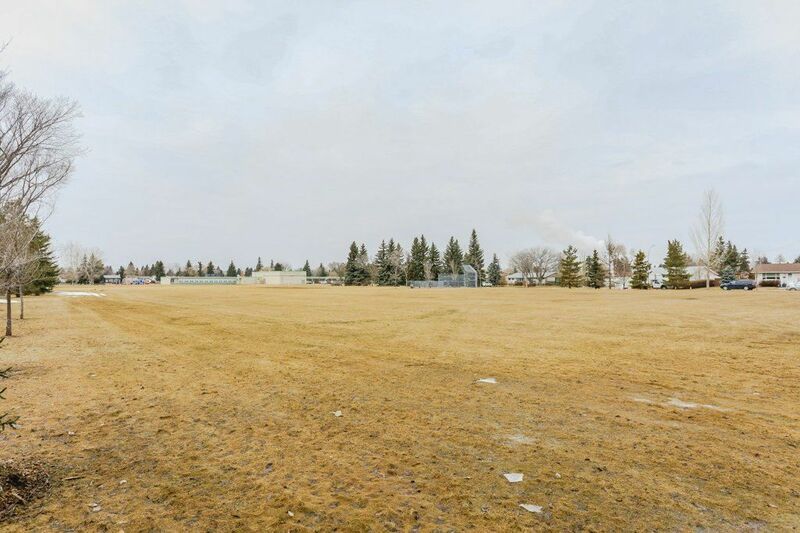 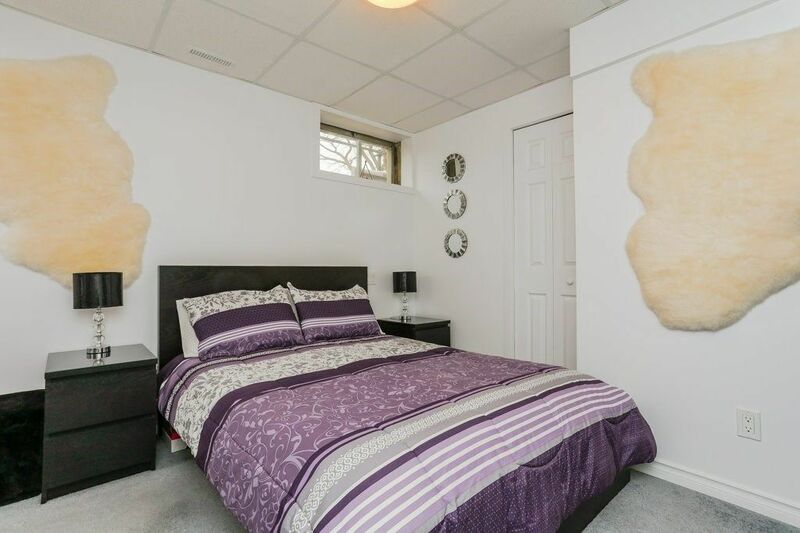 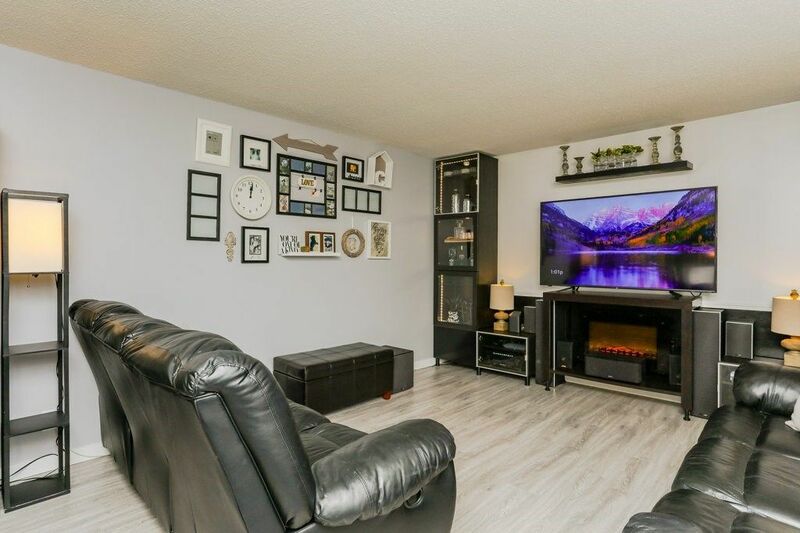 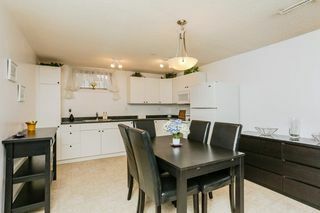 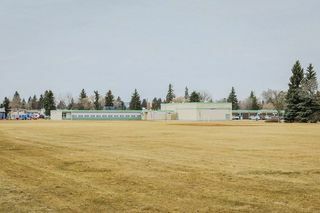 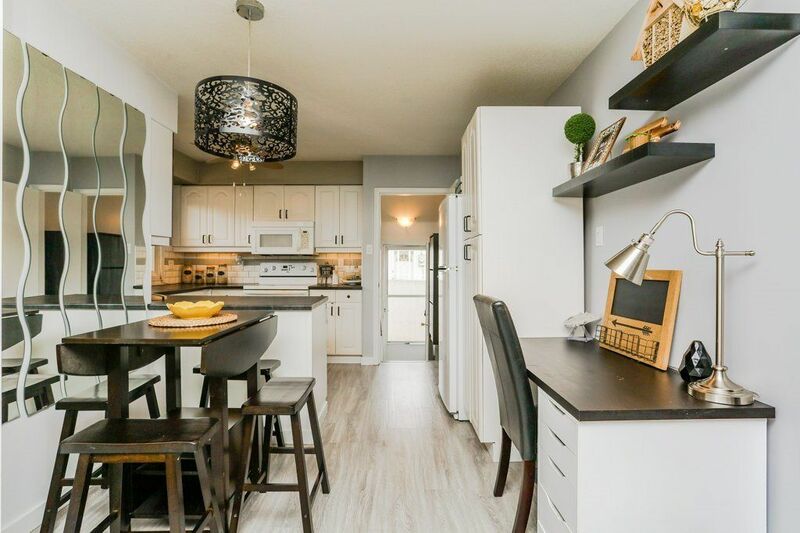 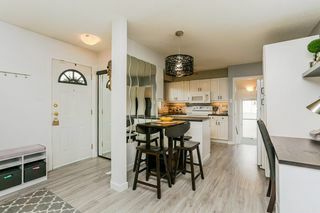 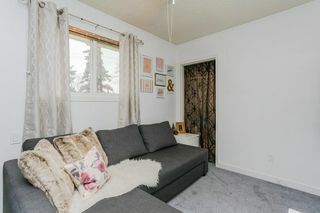 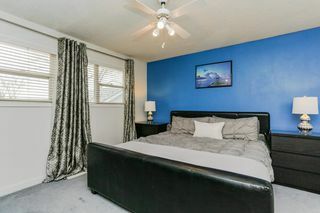 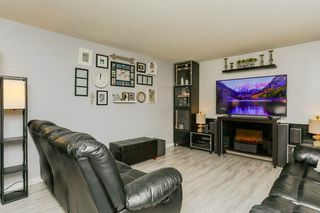 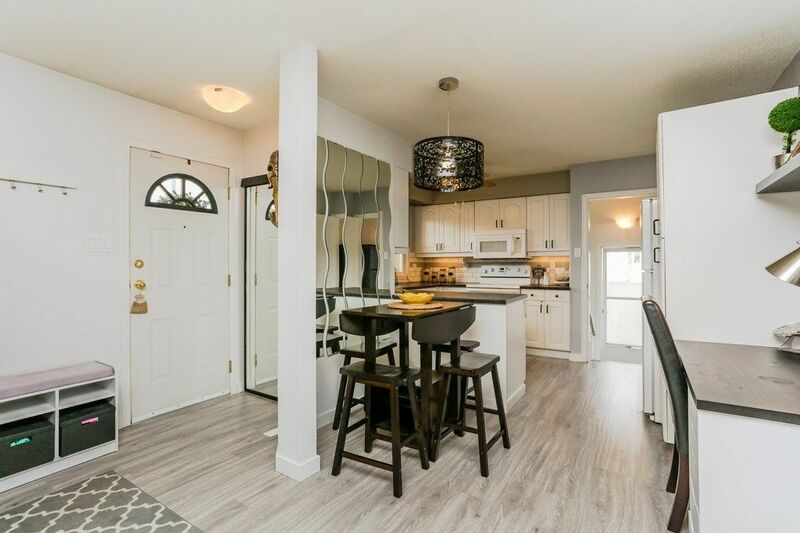 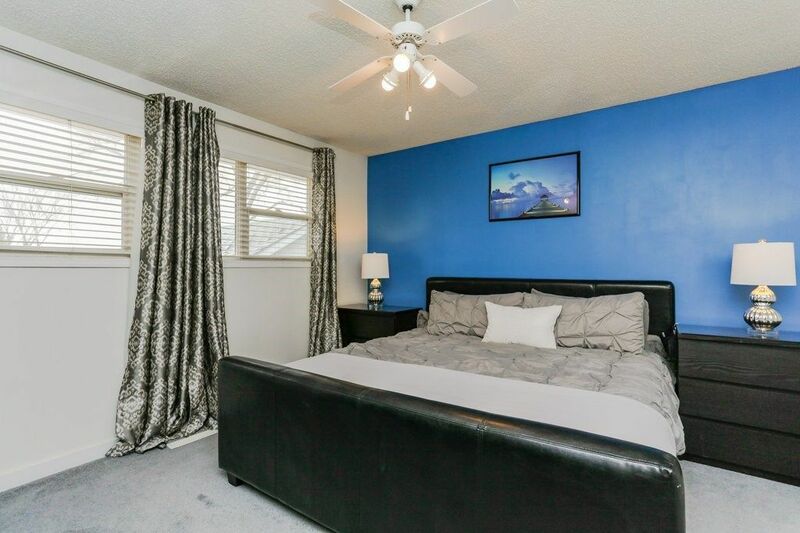 It is walking distance to both Public and Catholic schools; as well as close to public transit, shopping, parks and easy access to Whitemud Drive.